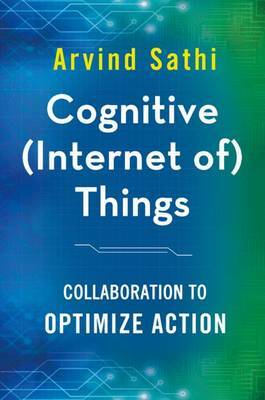 This book explores cognitive behavior among Internet of Things. Using a series of current and futuristic examples - appliances, personal assistants, robots, driverless cars, customer care, engineering, monetization, and many more - the book covers use cases, technology and communication aspects of how machines will support individuals and organizations. * What are Cognitive Things? * What applications can be driven from Cognitive Things - today and tomorrow? * How will these Cognitive Things collaborate with each and other, with individuals and with organizations? * What is the cognitive era? How is it different from the automation era? * How will the Cognitive Things support or accelerate human problem solving? * Which technical components make up cognitive behavior? * How does it redistribute the work-load between humans and machines? * What types of data can be collected from them and shared with external organizations? * How do they recognize and authenticate authorized users? How is the data safeguarded from potential theft? Who owns the data and how are the data ownership rights enforced?